Bad news: Black Mold does exist. Good News: Just because mold is black does not mean it is THE BLACK MOLD also known as stachybotrys which is the toxic black mold. 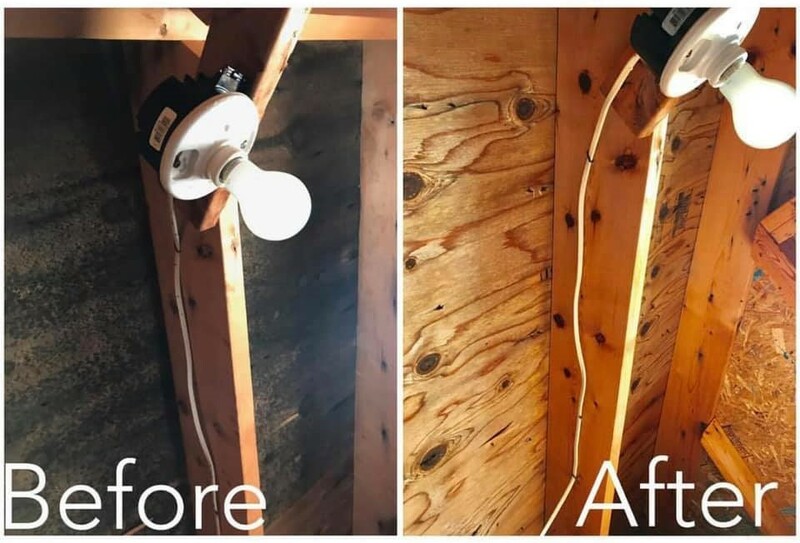 No mold is good mold, but don’t be misinformed or led to believe that even if you do have black mold that there is not a simple solution to this problem. The mold remediation process is EXACTLY the same despite the type of mold you may have growing. A mold expert would be able to determine the cause of the mold as well as well as provide the proper recommendations to keep it from growing back! This is another before and after transformation after XMAN experts tackle mold.